Stuff about Luka. Nothing special. For people who don't know her. 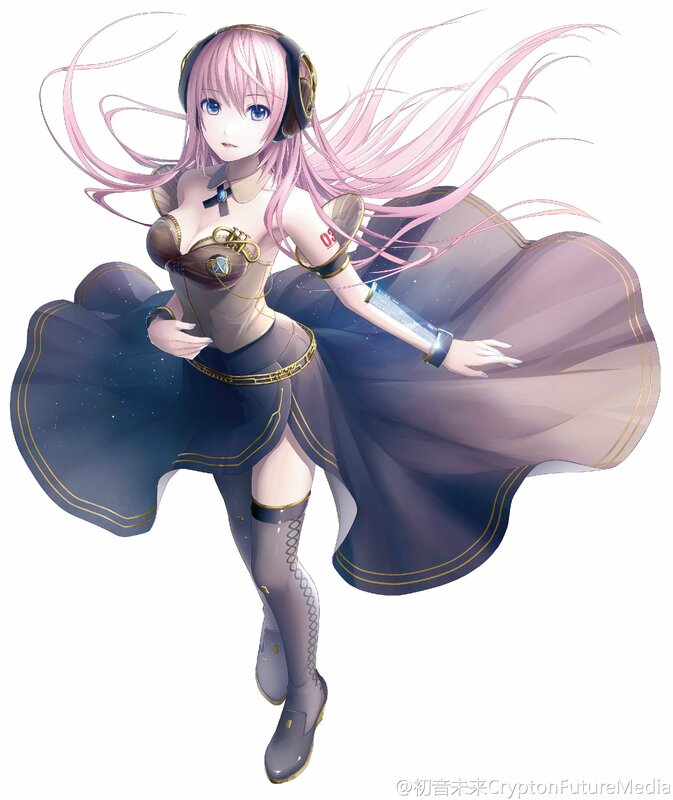 Some informations about Asakawa Yuu, the voice provider of Luka. Things between Luka and me. Pictures and writings. Informations about me. Including a FAQ.